Sidhartha Metal Company manufactures, supplies and exports a wide range of brass strips & flats in various sizes and grades. The most common grade in which brass strips & flats are purchased is the C360 grade.C360 Brass, commonly known as free machining or free cutting brass is versatile and commonly used for pinions, locks, and gears.It can be brazed and soldered and is not heat treatable. The other grades include C464 Naval Brass, High Tensile Brass, etc. 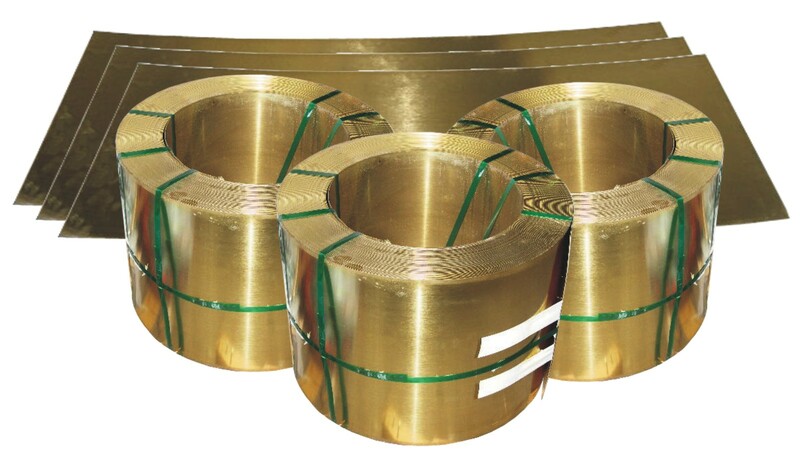 Brass strips have various applications and uses such as in the Automobile Industry, Plumbing, Fasteners, etc.